Protection at a moment's notice. Never let your family be unprotected. Have the confidence that you can protect your home, no matter the circumstances, with the firearms that have protected our nation in countless circumstances. 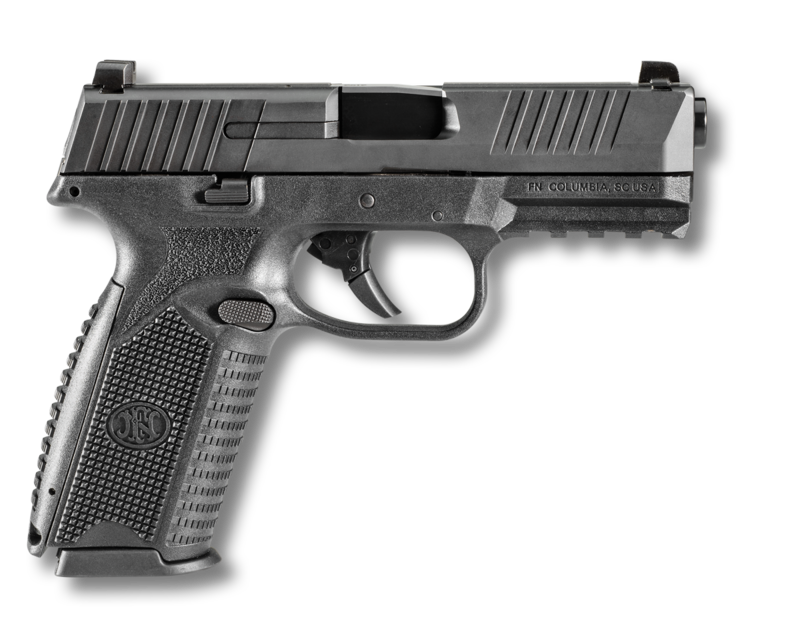 Upgrade your EDC with the all-new FN 509® Midsize. This ideal combination of a four-inch slide and barrel with a midsize frame retains full-sized pistol performance in an easily-concealed package. The right pistol with the right history for when it matters most. The same people who put the FN SCAR®, M249 SAW, and M2 on the front lines bring you the unequaled reliability and performance of the double-action, striker-fired FN 509®. When it comes to protecting your home, carry confidence. Developed in the 1990s but still one of the most innovative pistols on the market, the Five-seveN keeps you safe. The low-felt recoil combined with a 20-round capacity offers any home protector peace of mind for when it matters most. Standard on the new FN P-12™ shotgun is a fiber-optic front sight and flip-up iron sight for rapid target acquisition and precision aiming for when the moment demands it.